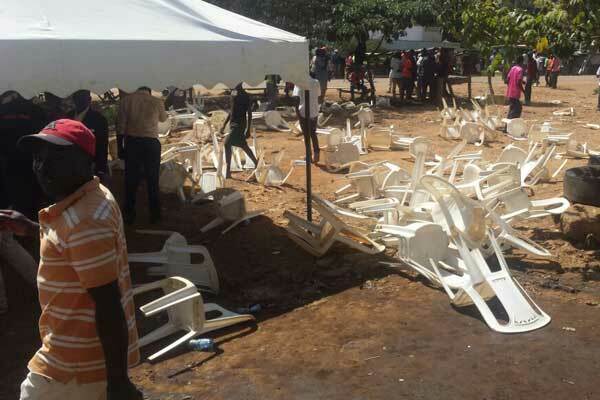 The chaotic ODM rally in Migori County has taken a new twist after governor of Mombasa Ali Hassan Joho claimed there was an attempt on his life. A rally meant to launch the reelection bid of Suna East MP Junet Mohamed turned violent as supporters of governor of Migori Okoth Obado and those of Junet Mohamed and former Rongo MP Ochillo Ayako clashed. Ochillo Ayako is in the race to unseat Okoth Obado. Tensions had already risen prior to the meeting after arsonists used a petrol bomb to torch ODM offices in the county. Obado, who had not been invited to the ODM rally, tried to make his way to the venue of the meeting. The supporters of Ochillo Ayako started pelting him, his entourage and supporters with stones, water bottles and anything else they could find. His bodyguards shot in the air and was followed was a stream of violence with bodyguards and police engaging the agitated crowds. 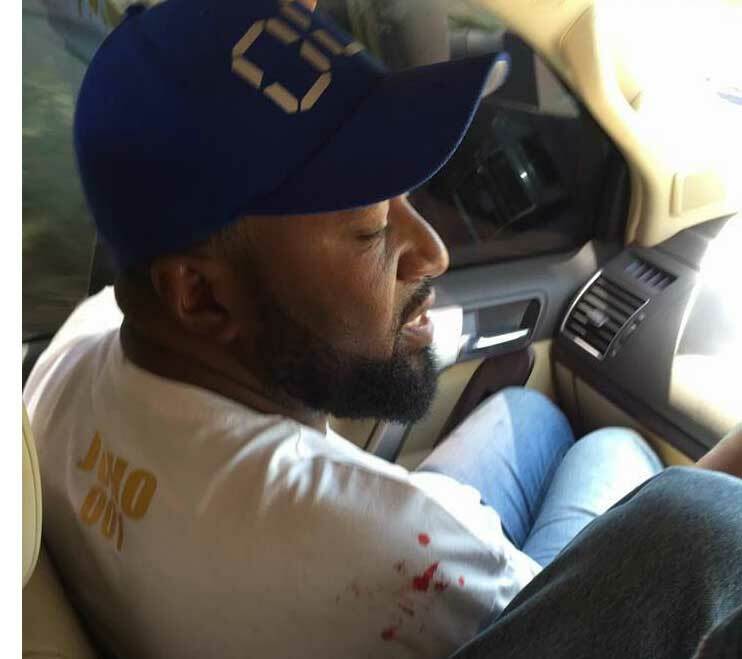 A bodyguard attached to Joho was shot. 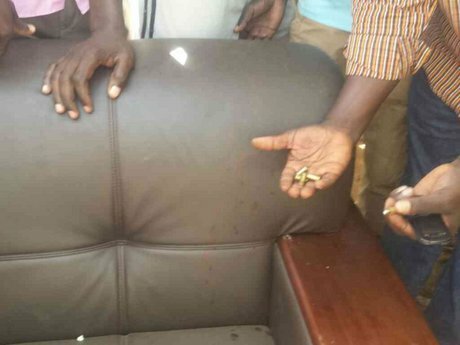 A bullet went through a VIP seat. Joho has now come out to sensationally claim that someone was trying to kill him in Migori County. 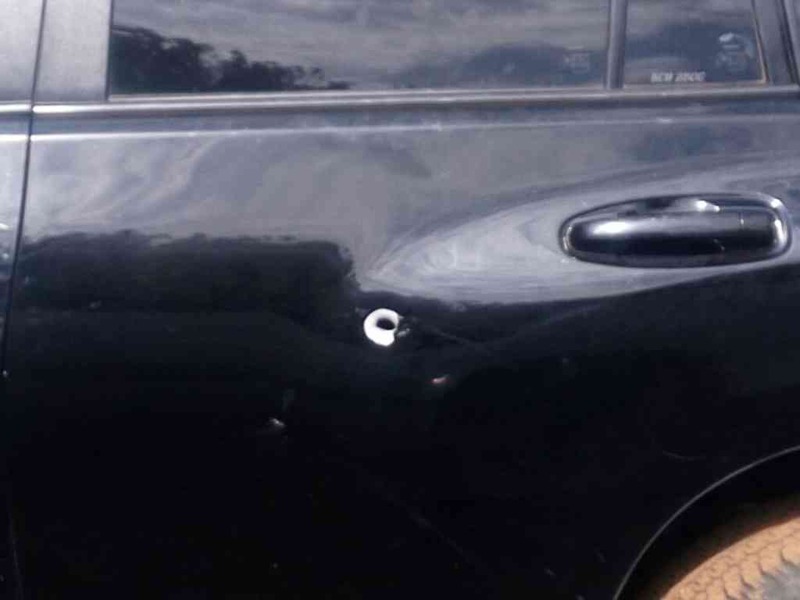 These claims by governor 001 are supported by Mvita MP Abdulswamad Nassir who told a local newspaper that their car was shot at three times. Okoth Obado had opposed the rally and swore it would not be held in Migori under his watch. He said there was a deliberate plan by top ODM officials to endorse Ochillo Ayako for the top seat. He stated that governor Joho being a deputy party leader must remain neutral during the nominations period. ODM is heavily dominant in Nyanza and anyone who clinches its nominations papers is deemed to have won the political seat he seeks. This will cause violence across the counties in the region as politicians fight tooth and nail to be in the ballot under the orange banner. Joho has been involved in a public battle with the president of the republic over the past few months. The last time there was a direct confrontation between the two was in Mombasa when Joho was barred from attending the president's event.